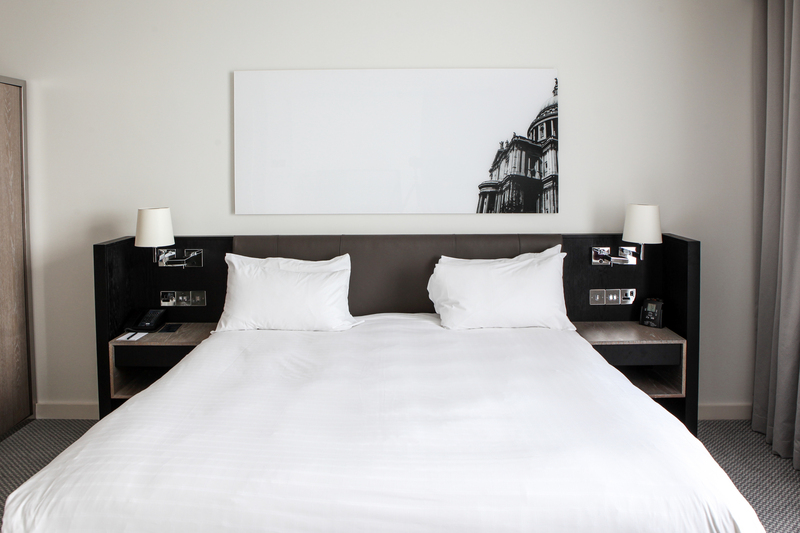 The sleek and clean-cut rooms designed by the team at Robert Angell needed an artwork solution to match. Indigo Art commissioned a photographer to take images of Iconic London landmarks in profile which were then isolated against a dramatic white backdrop. 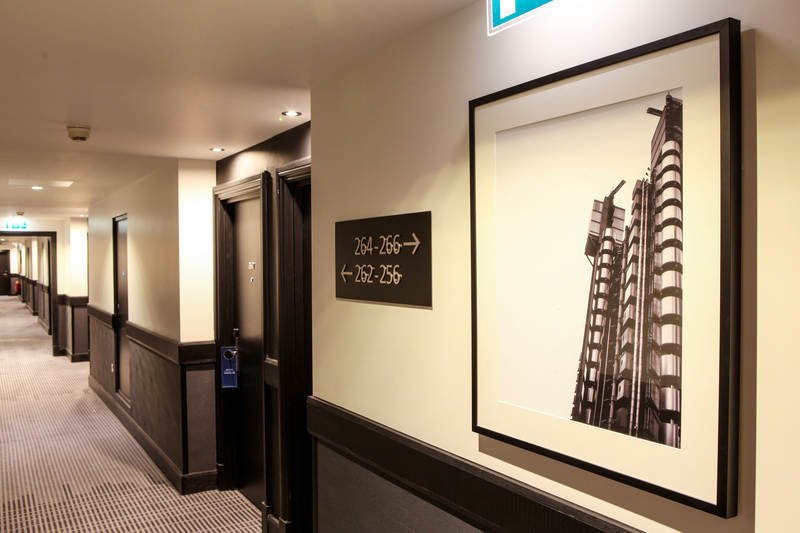 The images were reverse printed onto polished layers of acrylic and float mounted off the walls. The overall effect is one of ‘weightlessness’ and offers the city guest the perfect ambience to kick back after a long day.